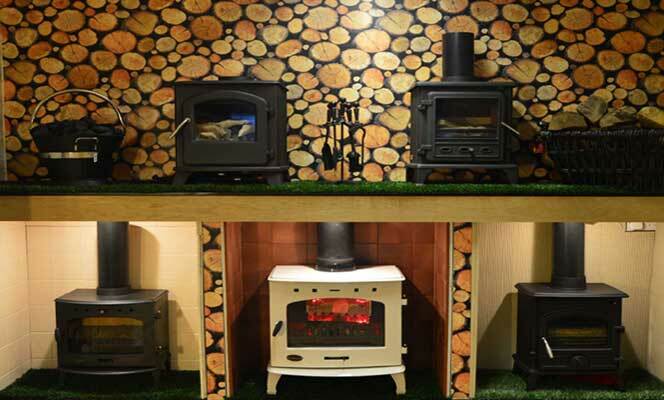 Multi Fuel Stoves for the Liverpool L21 area supplied by Fireplace Interior Studio of Merseyside. Our showroom is the Largest in North Liverpool - open 7 days a week. Delivery can be arranged on most makes of stoves, fires, limestone suites, electric suites, casts etc through reliable national couriers. Multi-fuel stoves will require at least 2 people to accept delivery off a pallet. Inspection is advised on delivery, otherwise PLEASE SIGN UNCKECKED. All faults or breakages must be reported within 48 hrs of delivery or replacements can not be sent out. PRICES VARY ACCORDING TO ITEM & POST CODE. Shop delivery is approx' £20, within the Liverpool area on most things. Stoves and limestone/marble suites may be extra in price due to their weight. Inspection is advised on delivery. All faults must be reported within 48 hrs of delivery.